Check out the best price to get! 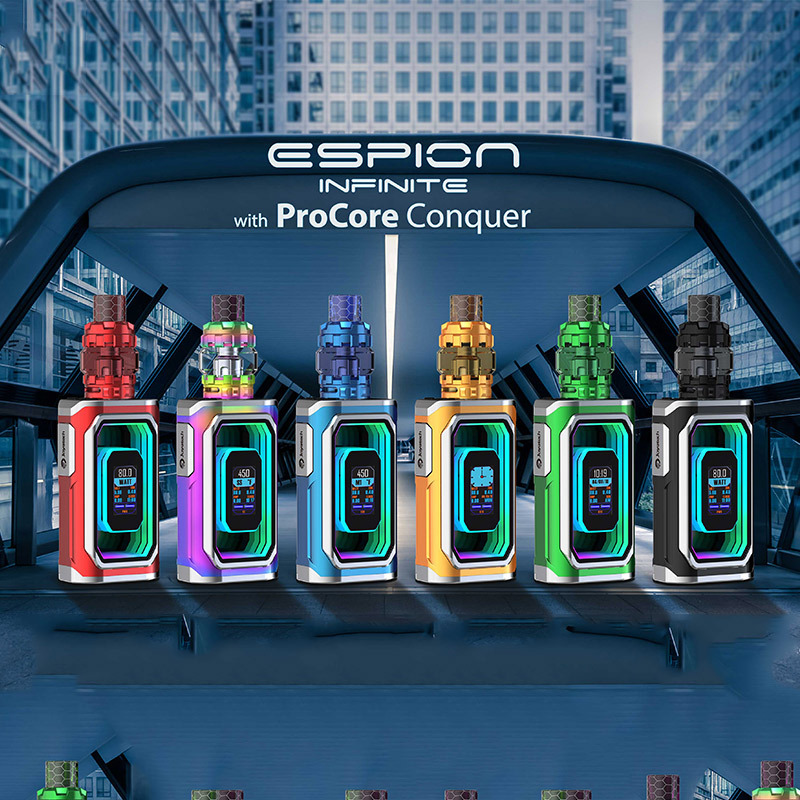 The Joyetech ESPION Infinite is an innovative designed powerful 21700 Box MOD adopted from the Joyetech ESPION family with an ergonomic and exquisite design. 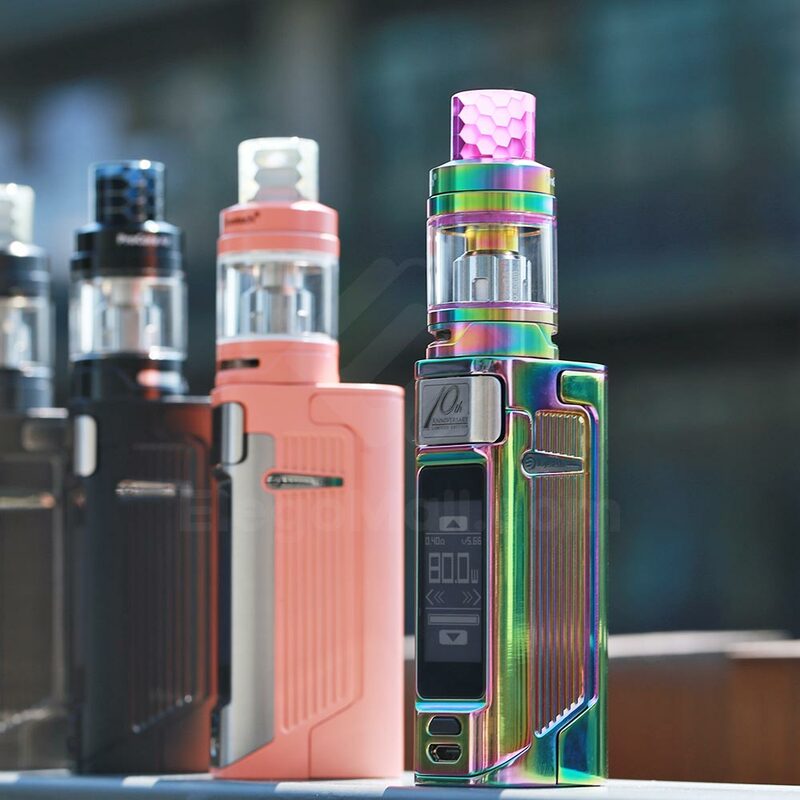 The first kit powered by dual 21700/ 18650 batteries, the ESPION Infinite MOD supports maximum output up to 230W with high-performance VW/TC modes. Featuring a 0.96-inch TFT display with gorgeous tunnel light, ESPION Infinite Box will bring you amazing visual enjoyment. Perfectly compatible with the ProCore Conquer Atomizer, the Joyetech ESPION Infinite will bring you an incomparable vape. Dual 4000mAh Avatar AVB 21700 High-drain Li-ion battery included in the package. Looking for perfect drip tip for your tank? 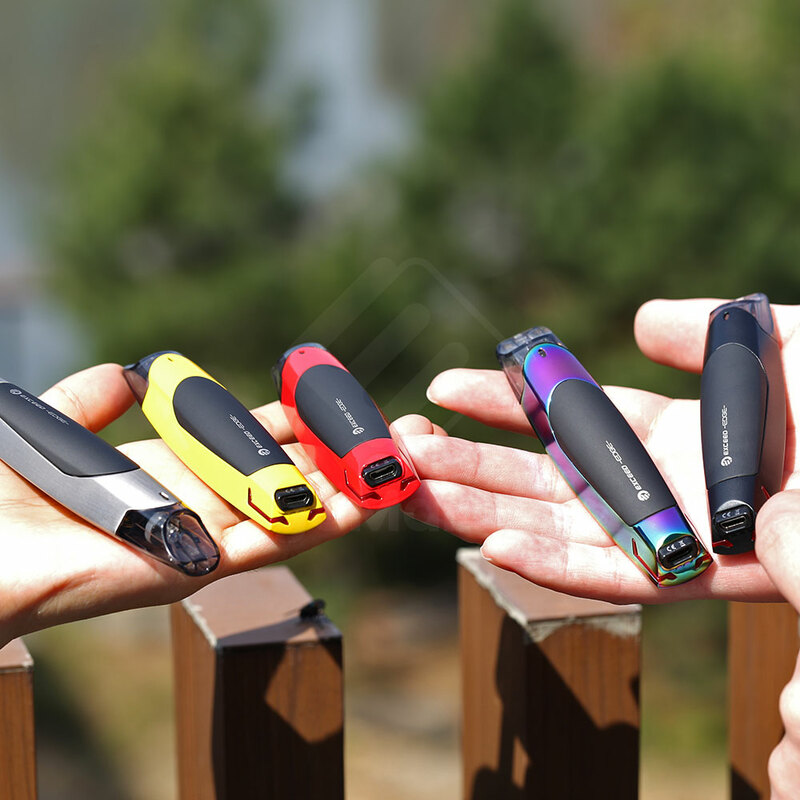 The latest Joyetech Exceed Edge Starter Kit has released and it's ready to impress the vaping world! Inspired by the race car, the Exceed Edge inherited a streamlined design with the sleek appearance. The Exceed Edge comes with a built-in 650mAh battery and a 2ml pod that supports for long-time vaping. The EX MTL coil head is changeable, so the kit is more economical for vapers! The Exceed Edge works out better performance for high Nicotine (Salt) E-juice. The Joyetech ESPION Solo with ProCore Air Kit is an exclusive vaping device that to celebrate Joyetech's 10th anniversary. The ESPION Solo features a 1.3-inch high responsive OLED touchscreen and an incredibly convenient operating system. It work perfectly with both 21700 and 18650 batteries with a maximum 80W output power. The included ProCore Air tank features a push-to-open top filling design, large adjustable bottom airflow slots and newly added ProCA head for balanced clouds and flavor.